KBB.com Brand Image Awards. 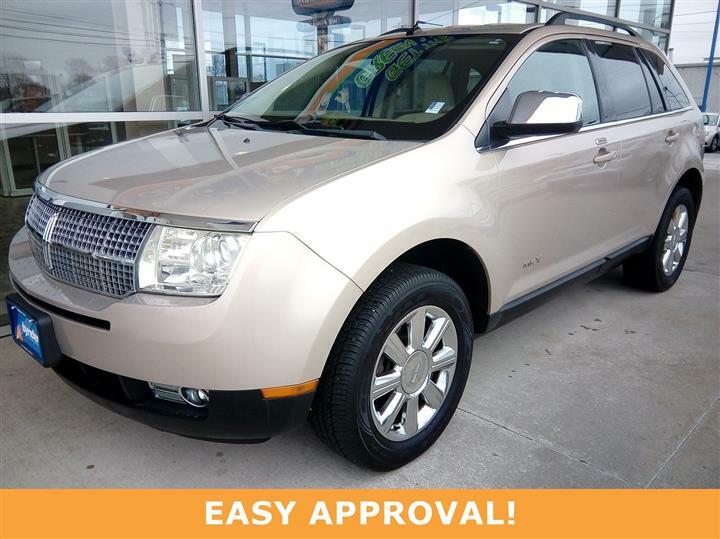 Boasts 23 Highway MPG and 18 City MPG! 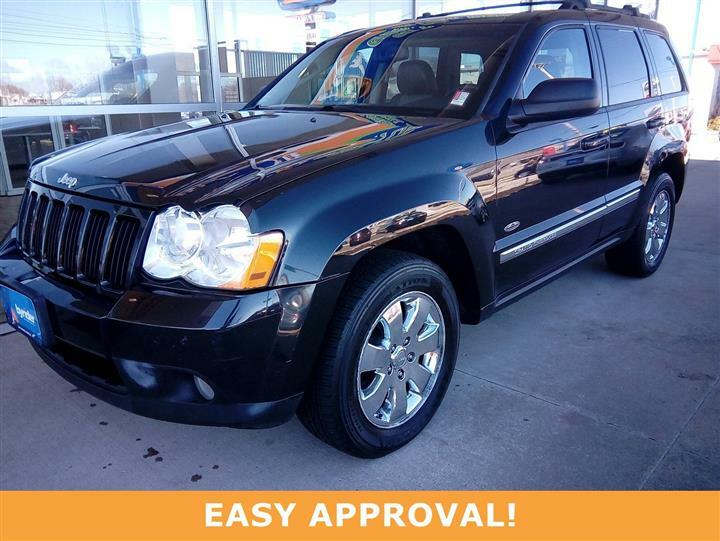 This Ford Escape delivers a Gas/Ethanol V6 3.0L/181 engine powering this Automatic transmission. OXFORD WHITE, Wheel nut wrench & jack, Variable intermittent windshield wipers. Tire pressure monitoring system (TPMS), Sunvisors w/dual illuminated mirrors, Spare tire, mini space saver, SIRIUS satellite radio (subscription required), Side airbags, SecuriLock passive anti-theft system (PATS), SecuriCode keyless entry keypad, Safety Canopy, Roof rack rails, Remote keyless entry. 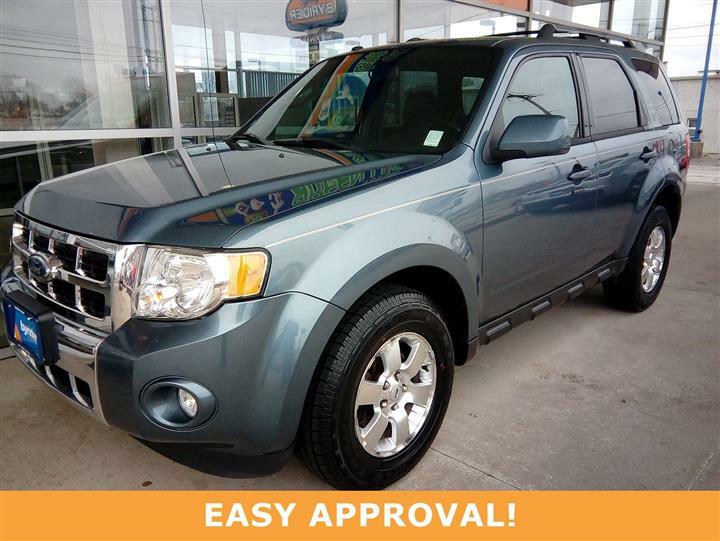 Come in for a quick visit at JD Byrider-OH127, 5941 West Central Avenue, Toledo, OH 43615 to claim your Ford Escape!